Did you know that children who have a busy schedule are more likely to develop time management skills than those who have an abundance of free time? Did you also know that children who have busy schedules are more likely to achieve their goals? No matter how busy you are, your martial arts training should be part of your daily routine. This will not only make you a better martial artist, but will also teach you to manage your time efficiently. And adults are no different. 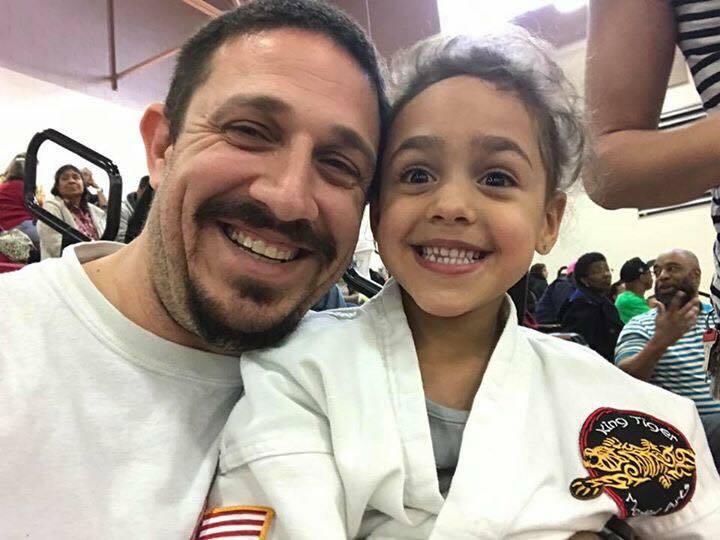 Whether you are a parent scheduling in your child’s activities or a student yourself, making martial arts part of your routine will help you ensure that you set aside enough time to achieve the best results. There are twenty-four hours in a day. If you sleep for eight of them, that gives you sixteen hours to do all the things you need to do. If you manage it properly, that’s a lot of time! The first task you need to do is establish your routine or schedule for the week. This is as easy as sitting down with a calendar and a pencil and plotting all the things that need to be done each day. List everything from work, homework, meals, TV, activities, etc. on your calendar and allocate the appropriate time for each item. The second task is to determine where you can “create” extra time. Here are a few ways to create time. You can pre-plan or even pre-cook your meals. This will ensure good nutrition while quickening meal preparation. Try video taping all your favorite TV shows (or subscribe to TIVO service). This enables you to fast forward through any unwanted commercials and watch TV in less time. Making martial arts part of your scheduled time is about controlling your life rather than letting life control you. When you feel that sense of control, you will enjoy all of your activities instead of feeling the pressure of living up to the daily demands. Ready to make martial arts a part of your daily routine? We can help! Give us a call at 757-410-4999 to get started today! Join the fun at King Tiger Martial Arts where you’ll experience expert training in a fun, positive and supportive environment suitable for everyone in your family. Or simply fill out the box to your right and take advantage of our FREE 30 Day Trial Membership!